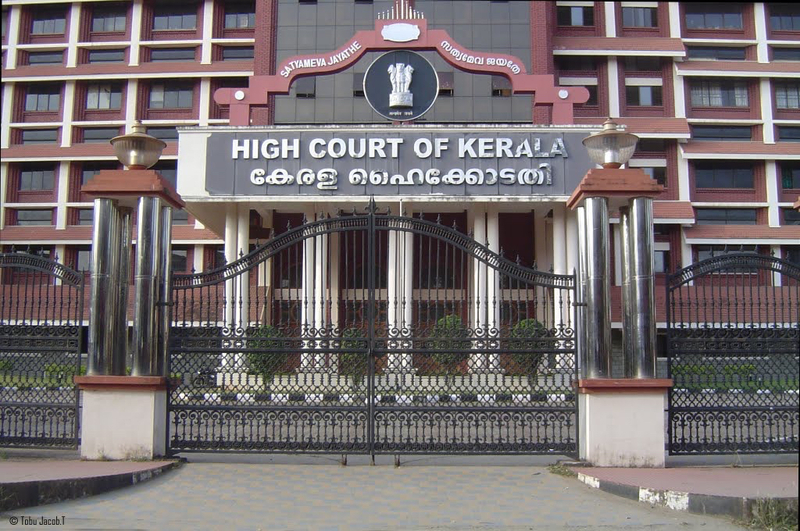 The Kerala High Court had decided a case pertaining to the maternity benefits of an intended mother who had a child through a surrogacy arrangement. The applicant in the case, Mrs. Geetha is an employee with the The Kerala Livestock Development Board, a Government of Kerala undertaking. The brief facts are that the applicant and her husband were compelled to take up a surrogacy arrangement to further their family as they remained childless for more than 20 years. The couple entered into an agreement with a clinic in Hyderabad to take up a surrogacy arrangement. Following this, the surrogate mother delivered a baby on 18/06/2014 and the custody of the child was handed over to the intended mother immediately after the birth. The intended mother had made an application for leave from work to her employer as part of exercising her maternity benefits. The employer, Kerala Livestock Development Board had refused the application on the ground that maternity benefits are available only for birth under normal circumstances and had recommended that the intended mother goes on leave with loss of pay. Aggrieved over this order, the intended mother approached the High Court of Kerala by way of writ petition. She has urged the Kerala High Court to allow the writ petition, with a direction to her employer to provide all maternity benefits to her, as if she had undergone the process of pregnancy and had been delivered of a baby. The main contention of the intended mother was that particular arrangement the petitioner had, the surrogate mother only underwent the gestational process, without much of emotional quotient, as the petitioner and her husband remained the genetic parents of the child born through the surrogacy arrangement. By referring to various international treaties and conventions, the intended mother contends that, to most of the international treaties, India is a signatory and that it is obligatory for the country to honour those commitments, without taking shelter under statute law. The case was decided by HONOURABLE MR. JUSTICE DAMA SESHADRI NAIDU. 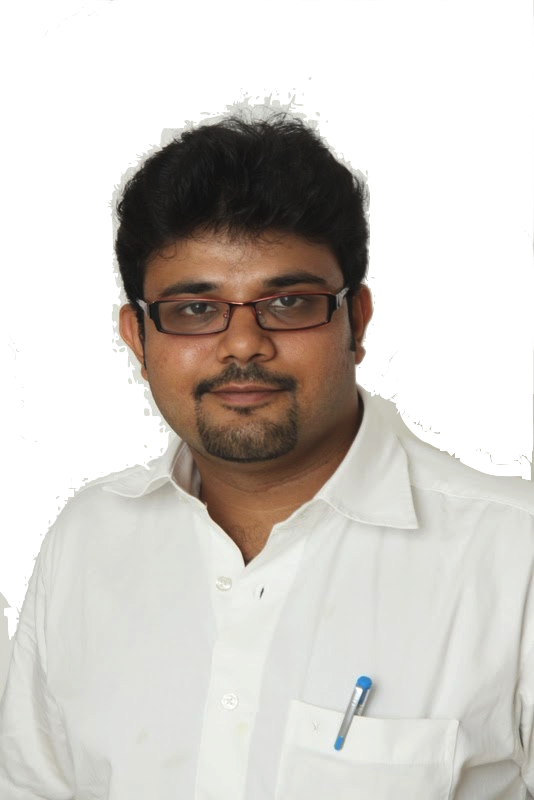 The decision went in favour of the intended mother, but distinguished the decision of the Madras High Court in the case of the Kalaiselvi vs. Port Trust. i. Whether the petitioner is entitled to maternity leave, having had a child through the process of surrogacy, she herself being the genetic or biological mother? ii. Whether, in the face of a particular legislative field having been occupied by an extant domestic enactment, the International Law conventions and treaty obligations can be enforced through Municipal Courts? iii. Whether the dichotomy in maternity is admissible, so that pre-natal and post-natal periods can be viewed distinctly in relation to two different women? First Issue:. Whether the petitioner is entitled to maternity leave, having had a child through the process of surrogacy, she herself being the genetic or biological mother? The Court held that the Maternity Benefit Act focuses on conception, gestation and delivery of a child and not for bringing up the child. The Court reasoned that if the Maternity Benefits were only for the upbringing of a new-born, a leave of a few days and compensation of a few thousand rupees are woefully inadequate to serve the said purposes. The social welfare legislation also provided for the breaks for feeding of the child, which would indicate the importance of the mother’s presence with the child. Merely because the genetic/intended mother had not carried the child, it cannot be said that she cannot be entitled to Maternity Benefits. Second issue: Whether, in the face of a particular legislative field having been occupied by an extant domestic enactment, the International Law conventions and treaty obligations can be enforced through Municipal Courts? The importance of this issue was that India was a signatory to International Conventions like Convention No.183 of International Labour Organisation and the Universal Declaration of Human Rights. The International Law requires that unless there is a local/domestic law to the contrary, the international laws to which the country is a signatory must be enforced. The Judge went forward to extract the provisions from the International Conventions that ensured every child the same social protection. Since the Assisted Reproductive Technology (Regulation) Bill had not been enacted and is still in the drafting stage, the International Conventions can be relied to protect the rights of a new-born child and that of the genetic mother. The third issue: Whether the dichotomy in maternity is admissible, so that pre-natal and post-natal periods can be viewed distinctly in relation to two different women? The essence of this issue is that medical advancement has essentially created a divide between who carries the child and who is the legal parent of the child and who takes care of the care. In the present case, the intended mother wants every benefit available for a mother under normal circumstances, who had conceived, gestated and borne the child. The maternity benefits provides for the time for a mother who had delivered a child to recoup herself due to the physical strain she had undergone during the pre-natal period. The maternity benefits also provided for the time the mother is required to care for the child, post-birth. The Court ruled that both of these aspects have to be looked into distinctly. The surrogate mother had carried the child, genetically unrelated to her. The child had been handed over the genetic mother, who takes care of the child immediately after the birth of the child. The genetic mother shall be entitled to all maternity benefits that she would be able to enjoy during the post-natal stage. Admittedly, the petitioner has not undergone any pre-natal phase, which in fact was undergone by the surrogate mother, whose rights are not in issue before this Court. From day one, after the delivery, the petitioner is required to be treated as the mother with a newborn baby. Thus, without discriminating, it can be held that the petitioner is entitled to all the benefits that accrue to an employee after the delivery, as have been provided under the Act or the Staff Rules. Nothing more; nothing less, for the petitioner cannot compel the employer to place her on a higher pedestal than a natural mother could have been placed, after undergoing the pregnancy. Thus, to conclude, this Court declares that there ought not to be any discrimination of a woman as far as the maternity benefits are concerned only on the ground that she has obtained the baby through surrogacy. It is further made clear that, keeping in view the dichotomy of maternity or motherhood, the petitioner is entitled to all the benefits an employee could have on post-delivery, sans the leave involving the health of the mother after the delivery. In other words, the child specific statutory benefits, if any, can, and ought to, be extended to the petitioner. 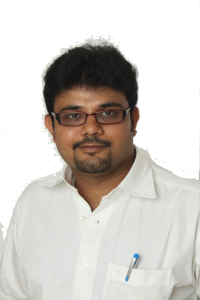 It is important to note that the Judge had distinguished from the Kalaiselvi case decided from the Madras High Court. In the Kalaiselvi case, Justice K Chandru had paid more importance to the mother-child bonding to the post-natal period. However, in this decision, importance is given to the fact that the dichotomy in maternity. It can be clearly seen that the law to assisted reproduction is growing. He may be contacted at [email protected]urrogacylaw.com or +91-91766-24466.